In chemistry, a hydrate is a compound that absorbs water molecules from its environment and includes them as part of its structure. The water molecules either stay intact inside the compound or partially break up into their elements. Three major categories of hydrates are inorganic hydrates, organic hydrates, and gas (or clathrate) hydrates. The water molecules inside inorganic hydrates are generally released when the compound is heated. In organic hydrates, however, the water chemically reacts with the compound. A ”building block” of a gas hydrate consists of a molecule of gas—which is often methane—surrounded by a cage of water molecules. Gas hydrates have been found in ocean sediments and in polar regions. They offer the exciting possibility of acting as an energy source in the near future. An inorganic hydrate can release its water molecules, becoming anhydrous. The anhydrous form of the substance can absorb water, becoming hydrated. 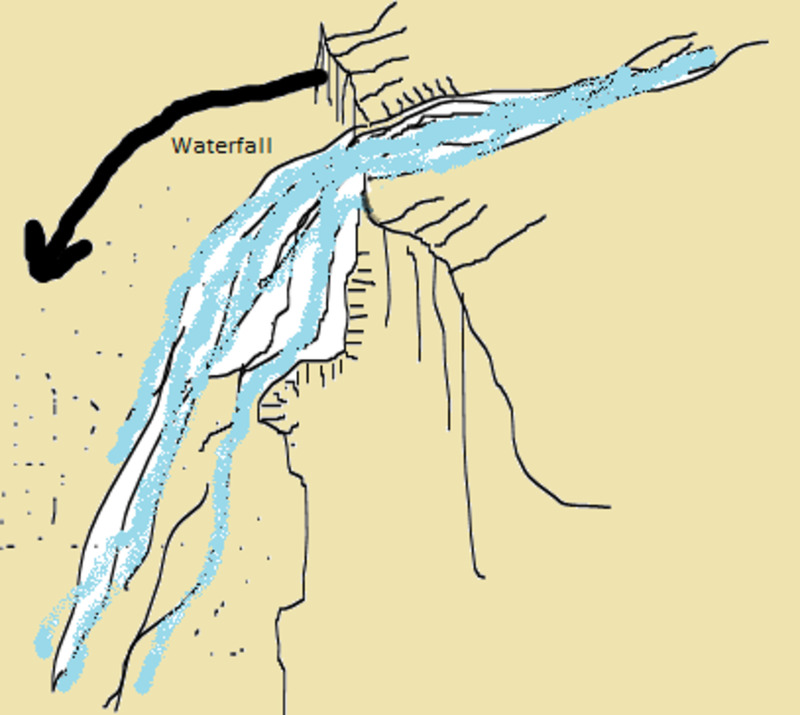 The water is known as the water of hydration or the water of crystallization. A common inorganic hydrate is sodium carbonate decahydrate (washing soda). The first part of a hydrate's name—sodium carbonate in this example—is the name of the anhydrous compound. This is followed by the word "hydrate" preceded by a prefix that indicates the number of water molecules present in the hydrated compound. The word "decahydrate" means that one molecule of sodium carbonate has ten water molecules attached to it when it's hydrated. The table below shows the number prefixes used in chemistry and their meanings. In addition to washing soda, some other common inorganic hydrates are magnesium sulphate heptahydrate (Epsom salts), sodium tetraborate decahydrate (borax), and sodium sulphate decahydrate (Glauber's salt, or sal mirabilis). 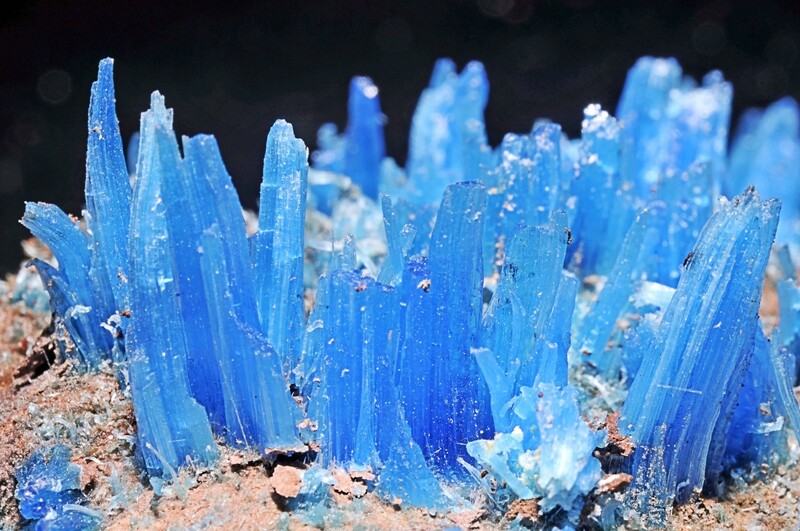 Copper sulphate and cobalt chloride also form inorganic hydrates and have attractive colours in their hydrated forms. Glauber's salt is named after Johann Rudolf Glauber, a German-Dutch chemist and apothecary who lived in the seventeenth century. Glauber discovered sodium sulphate and also discovered that it acts as a laxative in humans. He believed that the chemical had great healing powers. Two popular inorganic hydrates have a dramatic difference in colour between their hydrated and their anhydrous forms. Copper (ll) sulphate, also known as copper sulphate, cupric sulphate, blue vitriol, or bluestone, is blue in its hydrated form and grey-white in its anhydrous form. Heating the blue form removes the water and causes the chemical to become white. 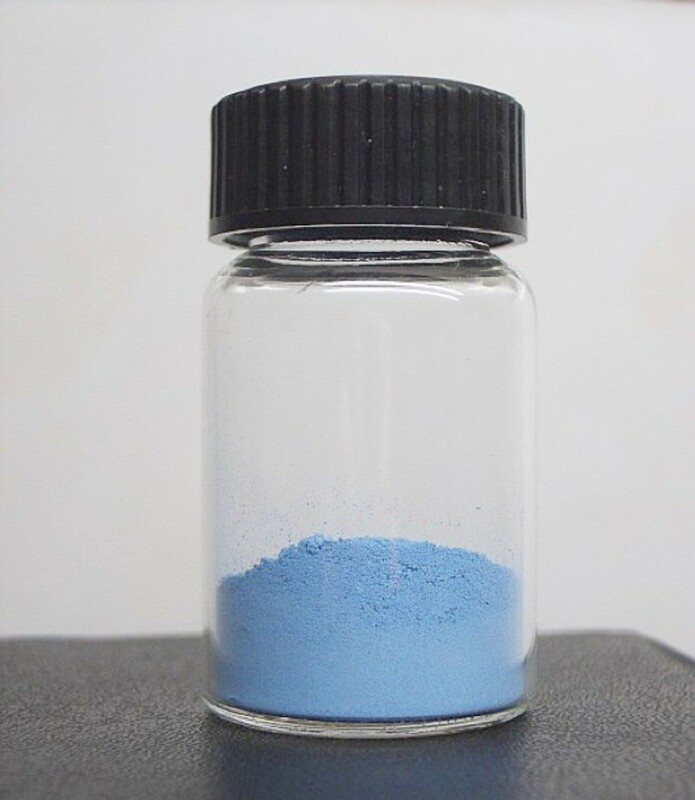 The anhydrous form becomes blue again when water is added. Each copper sulphate unit can attach to five water molecules, so it’s sometimes called copper sulphate pentahydrate when it’s hydrated. The formula of the hydrated form is CuSO4. 5H2O. The dot after the formula for copper sulphate indicates bonds with water molecules. 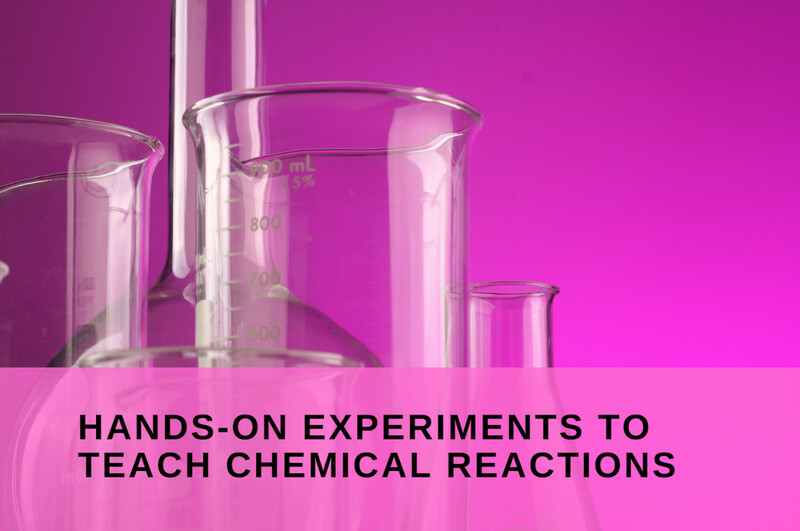 Research suggests that the nature of these bonds is not as simple as was once thought. 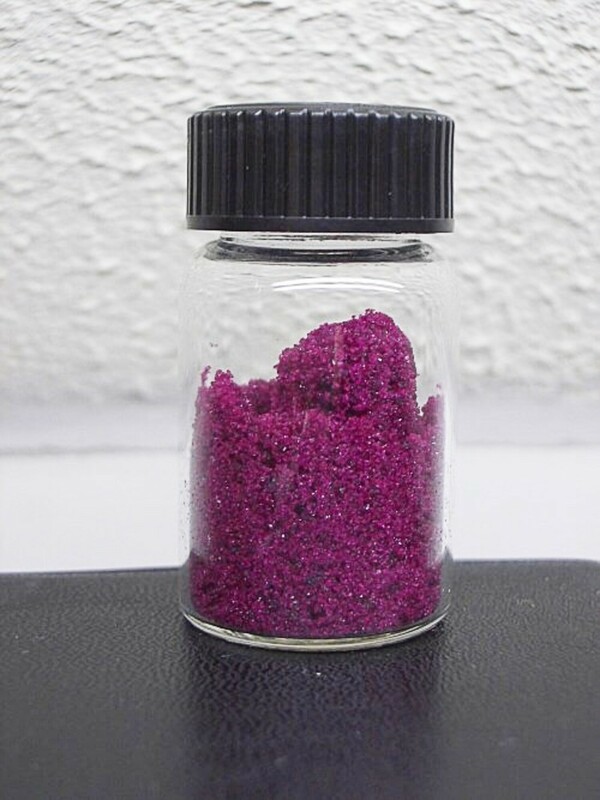 Cobalt (ll) chloride is sky blue in its anhydrous form and purple in its hydrated form (cobalt (ll) chloride hexahydrate). Cobalt chloride paper is useful for indicating whether moisture is present. 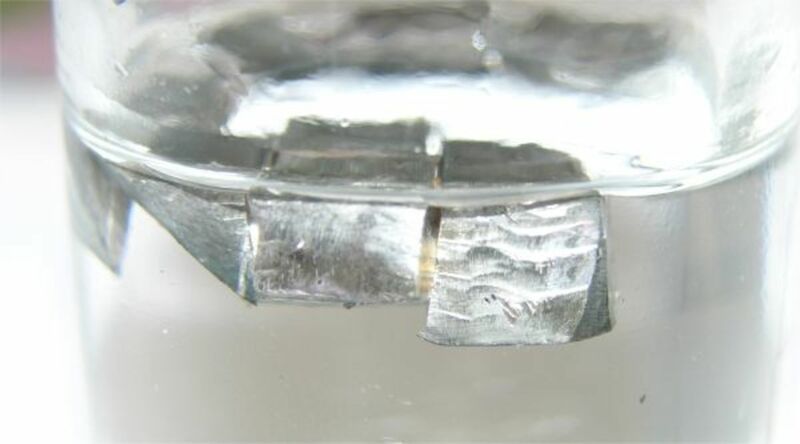 It's sold in vials containing thin strips of paper coated with cobalt chloride. The paper is blue when no moisture is present and turns pink in the presence of water. It's useful for detecting relativity humidity. Some inorganic hydrates can lose at least some of their water when they are at room temperature. These hydrates are said to be efflorescent. Washing soda and Glauber's salt are examples of efflorescent substances. They become less crystalline and more powdery as they give up water. In order for the water to be lost, however, the partial pressure of the water vapor at the surface of the hydrate must be greater than the partial pressure of the water vapor in the surrounding air. 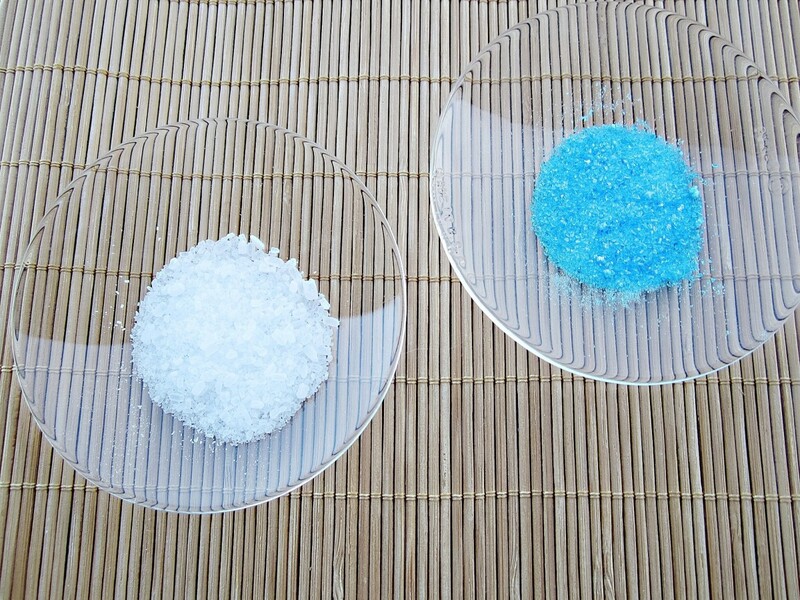 Copper sulphate will effloresce only if the surrounding air is very dry. Some hydrates absorb water from the air or from a liquid without human intervention and are said to be hygroscopic. 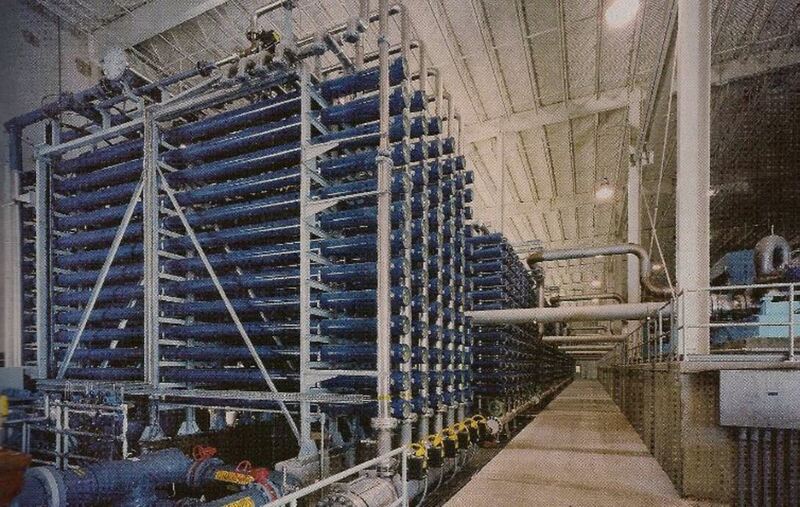 Hygroscopic solids can be used as desiccants—substances that absorb water from the environment. This is helpful when the air in a package has to be kept dry, for example. Anhydrous calcium chloride is an example of a hygroscopic substance that is used as a desiccant. Some solids absorb so much water from their surroundings that they can actually form liquid solutions. These solids are known as deliquescent substances. Calcium chloride is both hygroscopic and deliquescent. It absorbs water as it becomes hydrated and then may continue to absorb water to form a solution. 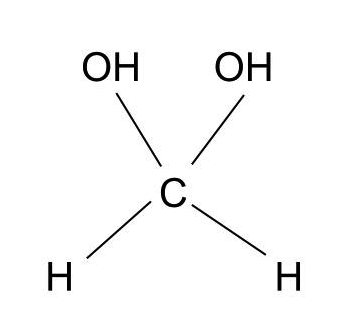 Chemicals that belong to the aldehyde or ketone family may form organic hydrates. The general formula of an aldehyde is RCHO. The R group represents the "remainder" of the molecule and is different in each aldehyde. The carbon atom is joined to the oxygen atom by a double bond. The carbon atom and its attached oxygen are known as a carbonyl group. The general formula of a ketone is similar to the formula of an aldehyde, except in place of the H is a second R group, which may be different from the first one. 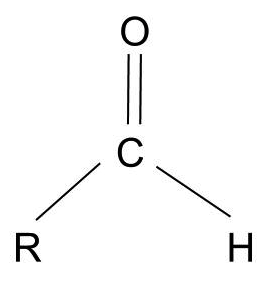 Like aldehydes, ketones contain a carbonyl group. A water molecule can react with the carbonyl group of an aldehyde or a ketone to form a substance known as a carbonyl hydrate. The carbonyl hydrates usually form a very small percentage of the molecules in a sample of a specific aldehyde or ketone. There are a few notable exceptions to this rule, however. For example, a solution of formaldehyde consists almost entirely of molecules in the carbonyl hydrate form (and its derivatives), with only a small proportion of the molecules in the aldehyde form. Formaldehyde, also called methanal, is the simplest member of the aldehyde family. Its "R" group consists of a single hydrogen atom. My drawing shows a simplified picture of the hydrate formed from formaldehyde by the reaction of its carbonyl group with water. An H2O molecule splits up into an H and an OH as the hydrate is formed. A solution of formaldehyde in water is known as formalin. 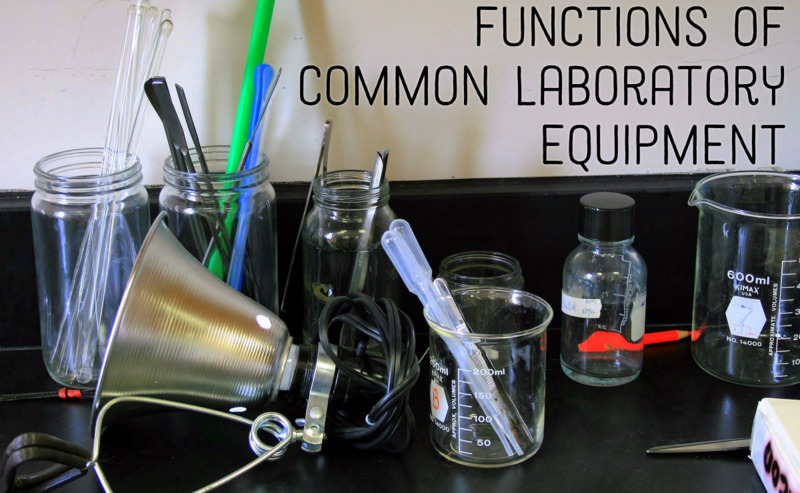 Formaldehyde is a preservative for animal tissues and bodies, including those sent to schools for dissections in biology classes. However, it's strongly suspected of being a human carcinogen (a chemical that causes cancer). Some companies that supply preserved animals now remove the formaldehyde before shipping the animals. Another example of organic hydrate production is the conversion of ethene (also called ethylene) to ethanol. Phosphoric acid is used as a catalyst. The formula of ethene is CH2=CH2. The formula of ethanol is CH3CH2OH. The water molecule splits up into H and OH as it reacts with ethene. Chunks of gas hydrates look like lumps of ice and appear to be crystalline solids. The building blocks of the hydrates are made at low temperature and high pressure when water molecules surround a gas molecule, forming a frozen mesh or cage. The gas is often methane, in which case the name methane hydrate may be used for the hydrate, but it may also be carbon dioxide or another gas. The methane is produced by bacterial decay of dead plants and animals. Gas hydrates have been located around the world. They form in sediments at the bottom of deep oceans and lakes and are also found on land in permafrost. 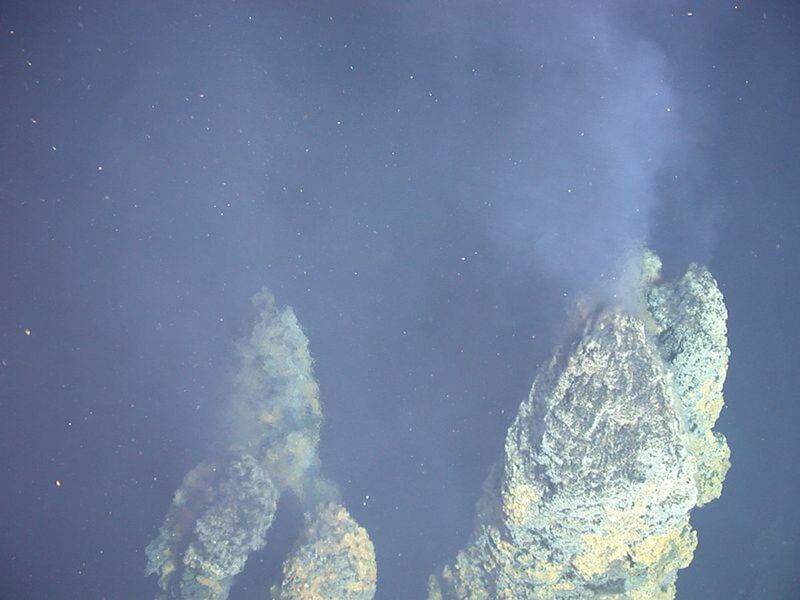 Methane hydrates have the potential to be an excellent source of energy. In fact, researchers estimate that the total amount of energy trapped in the world's gas hydrates may be greater than the total energy present in all known fossil fuels on Earth. If a gas hydrate is lit by a match or another flame it will burn like a candle. Not everyone is excited by the discovery of gas hydrates. Some people think that they could be a natural hazard rather than a natural resource. Researchers are currently trying to find the most effective way to extract methane molecules from their water cages. Some people worry that as a result of the extraction methane will enter the atmosphere and affect the Earth's climate. It's thought that methane in the atmosphere contributes to global warming. Gas hydrates can block natural gas pipelines and may sometimes be a drilling hazard. Another problem could result from the fact that the hydrates cement ocean sediments together. If the hydrates in a large area melt the sediments could move, producing a landslide which might cause a tsunami. Hydrates are interesting chemicals. Some are very useful as well. Gas hydrates are particularly interesting and are attracting the attention of many researchers. They could become very important in our future. Hopefully their effects on our lives will be beneficial instead of harmful. A Hydrate Quiz - For Review and For Fun! What may happen when a container of cadmium chloride hydrate is left open? Cadmium chloride should be stored carefully. It's a hygroscopic substance. It absorbs water from its environment, is soluble in water, and forms hydrates. It’s a potentially dangerous substance in all of its forms. The MSDS (Material Safety Data Sheet) for cadmium chloride says that it’s very hazardous in case of ingestion and hazardous in case of skin and eye contact and after inhalation. It’s also a probable carcinogen. First aid and/or medical treatment may be needed if a person doesn't take precautions when dealing with the chemical. Thank you for the comment, Manas. I hope your project is successful. Thank you for the comment, Maryam. 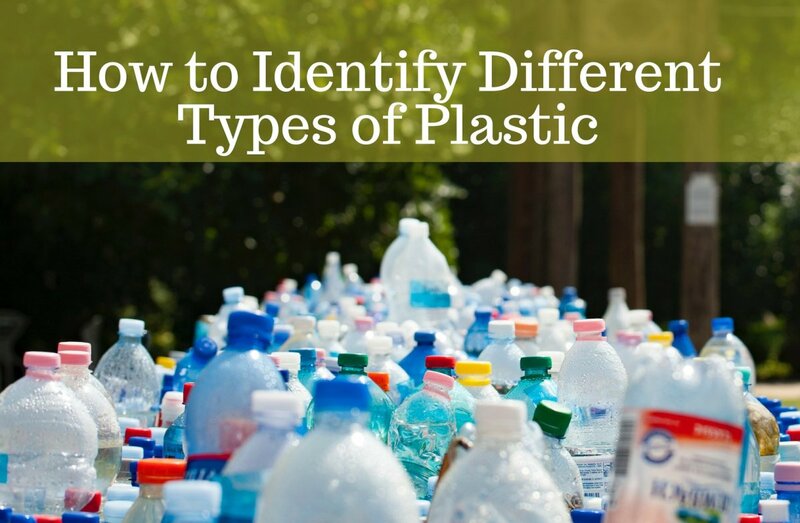 The online version of the Merriam-Webster dictionary has basic chemical definitions for acetal, ketal, and hemiacetal. The Khan Academy has a video showing the difference between a hemiacetal and a hemiketal. Thank you for the comment. If you do an Internet search for "list of hydrates in chemistry" you should find a list of the most common inorganic hydrates, though not of all of them. Thank you, Jessica! I appreciate your comment. Thank you very much for the kind comment, jbosh1972! Very clever! You have taken a subject that seems at first glance possessing only a short answer and expanding it to the most comprehensive article on hydrate chemistry I have ever seen! Thank you very much, melbel! I appreciate your visit and kind comment. Wow, such an awesome hub. I remember learning about hydrates in Chem I (and I wasn't a huge fan of the concept.) Your hub really explains hydrates really well. Awesome! Thank you very much for such a lovely comment, Mari! This is one of the best articles on hydrates I've ever read. I'm glad that my article helped you with your lab report, Joel - and thank you so much for giving me credit! Thanks for the visit and the comment, Ely. There are a lot of terms to remember in science! I must review my Chemistry first, remembering those terms. Hi, Nell. Don't worry - the quiz was for fun! Thank you very much for the comment and the share, Nell. I appreciate them both. Thank you very much for the comment, drbj. I think that hydrates are interesting - and so is the Hydra! Before I read this entertaining and extremely informative hub, Alicia, my hydrate knowledge was pathetically inadequate. Who knew? Thank you for enlarging my hydrate education. Heretofore, the only Hydra I really knew was that multiple-headed monster in Greek mythology slain by Hercules. Thank you very much for the visit and the comment, CyclingFitness!! Thank you for the comment, teaches! I appreciate your visit. 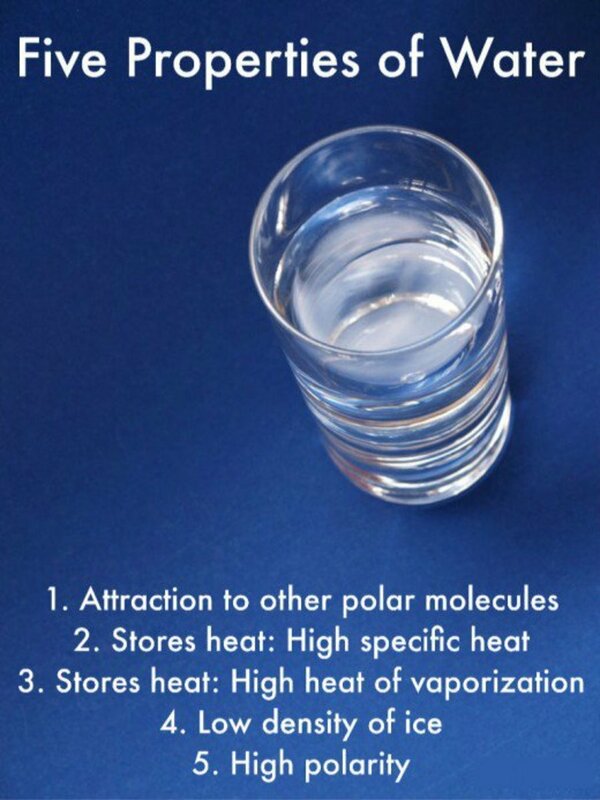 This is an interesting hub on hydrates. I can see where chemistry students would enjoy this hub. Thanks for the simple definition and for the examples of hydrate compounds.